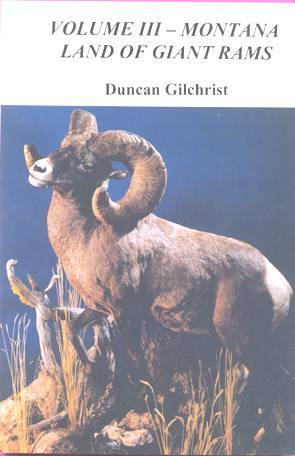 With the incredible dynamics of Bighorn sheep populations in Montana in recent years, sheep enthusiasts have realized that expert Bighorn observer Duncan Gilchrist would compile a book on the Land of Giant Rams. Volume III — Montana, Land of Giant Rams replaces Gilchrist's two earlier books on Montana Bighorns, Volumes I and II, which are now out of print. The book contains 224 pages of sheep information and about 80 photographs. 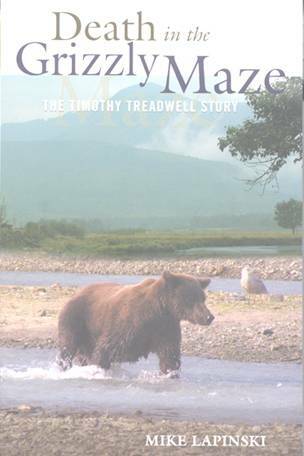 In Duncan's own words: "Learn about how Montana became the `Land of Giant Rams' and what the prospects are for the future as we enter the new millennium." You'll read hunting stories written by those that have taken giant Montana rams, including Jim Weatherly's complete story of how he took his 204 f point bighorn in 1993. 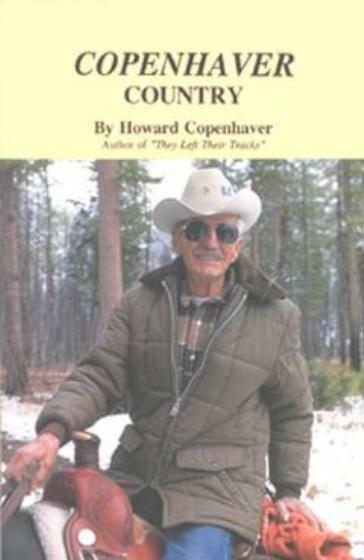 Critically, this book contains a chapter on every one of Montana's hunted herds, as well as the unhunted herds. 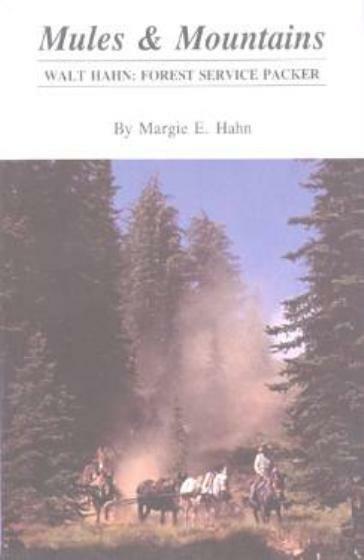 This book also has a lengthy section on hunting the unlimited areas, with advice from the top unlimited area guides. 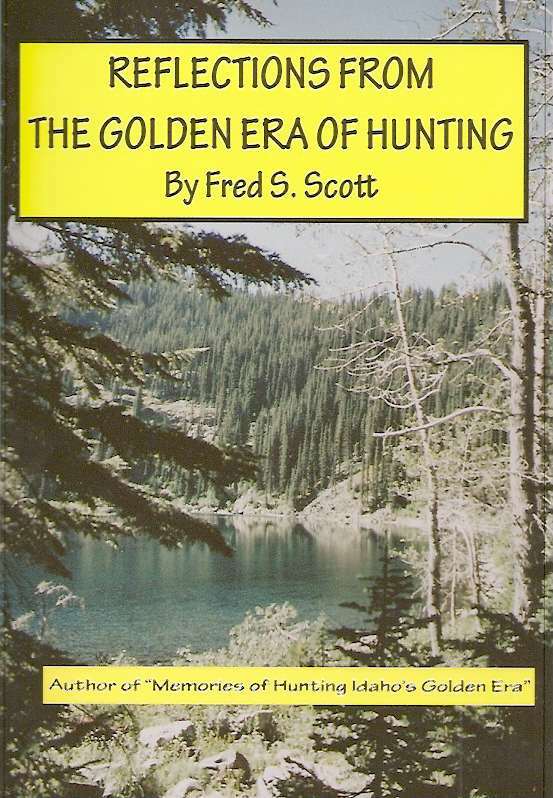 And a portion of the book is devoted to helping Montana sheep hunters: chapters include A Course on Judging the Wild Ram, Short Course on Hunting Rams, and Equipment for the Montana Ram Hunter. 6x9 inch format, 224 pages.